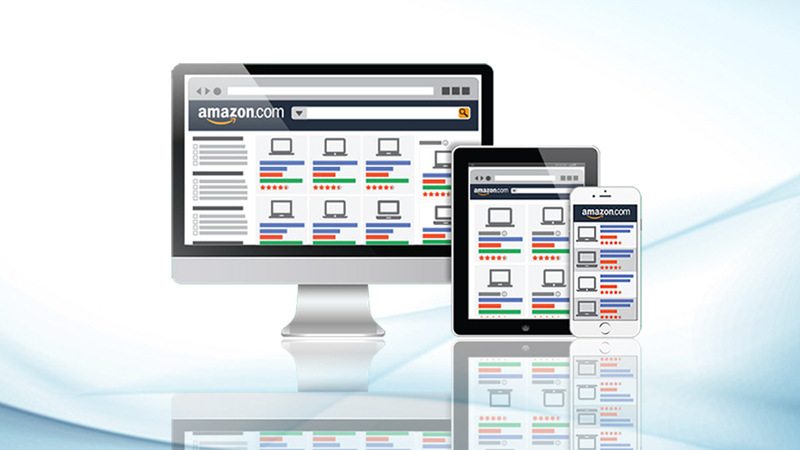 Amazon has become a great central marketplace for the online sellers to sell their products and services. 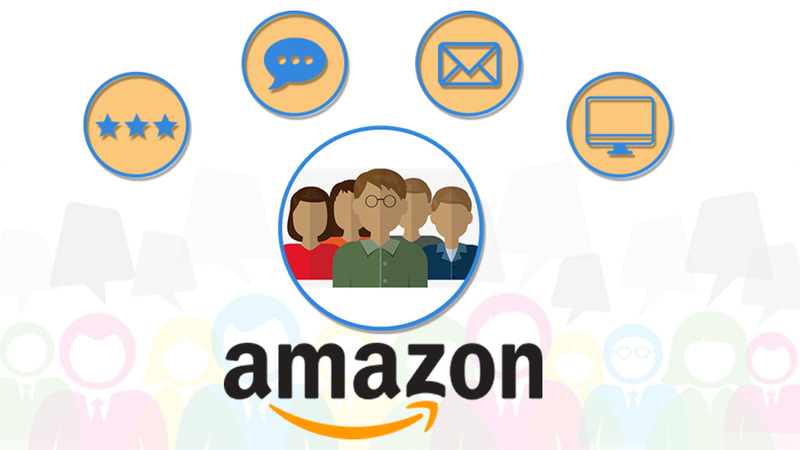 With Amazon Services, the seller’s community is able to experience a global reach to their target audiences. The Seller’s Central is the default platform for the members and the Vendor Central and Vendor Express provides an assisted experience to the sellers. Here are some of the points that will throw light on the working of the Vendor Central and Vendor Express. 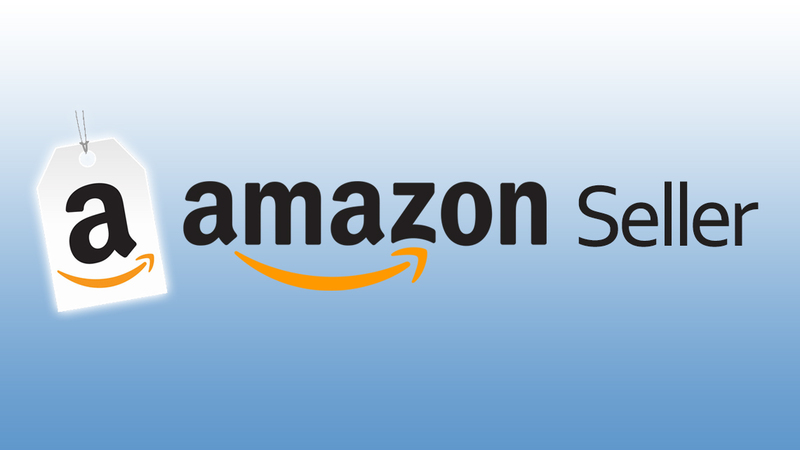 Amazon Marketing Services helps the third party sellers in the Seller Central to sell their products to the consumers whereas the Vendor Central is related to the first-party sellers who are the manufacturers and distributors. They act as a supplier to the Amazon directly. Under this, the manufacturers can produce their own products or they can get it from the wholesaler and sell it directly to Amazon. Bigger Volume of sales and access to cool programs. Increased Interest in the products from the target audience, business consumers etc. Customization of landing pages can be made easily with bullet points and keywords added to product descriptions. The orders placed here also qualify for prime shipping. 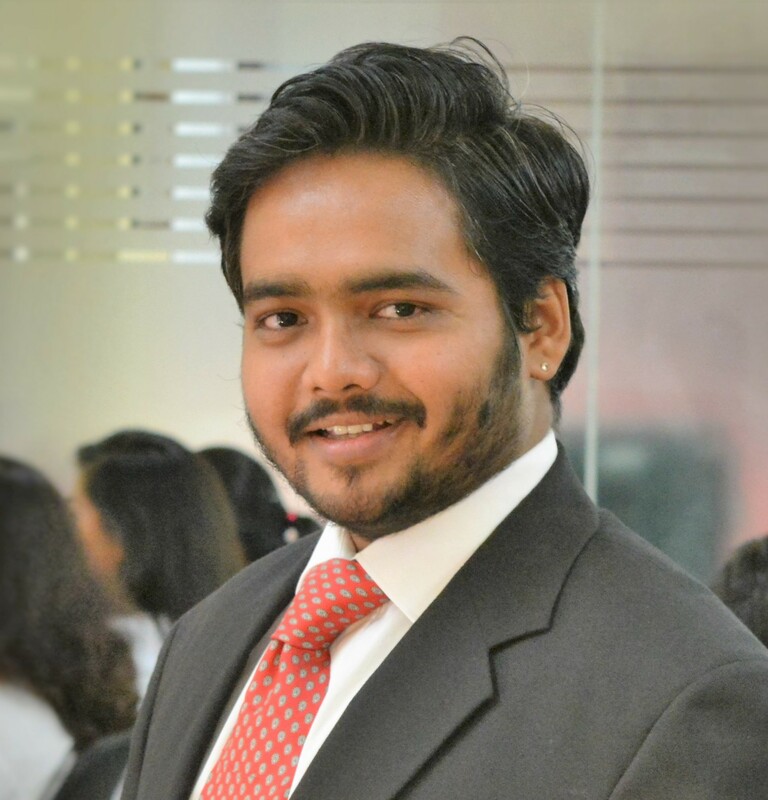 It has many negative points such as random disbursements, Amazon charge back happens sometimes, complicated way to reach customer support, re-writing of the listings, etc. No payment is required to be paid for storage and handling of the products. It is open for all the sellers and the sellers do not have to pay for any invitation. It gets the sellers the higher turnover so it is perfect for fast-selling items and not the unique products. The seller can opt for direct fulfilment under the Vendor Express. After the items are sold effectively, the manufacturers will start getting bulk orders. However, here are some of the negative points too that affects Vendor Express as the payment schedule is on the negative side, which is nearly 90 days, Amazon has sole control over the items sold. Even the Vendors cap over the items to be sold here that is only 85 whereas in Vendor Central, there is no limit. As in Vendor Central, people get access to advertising or Amazon Vine, there is no such thing provided in Vendor Express. 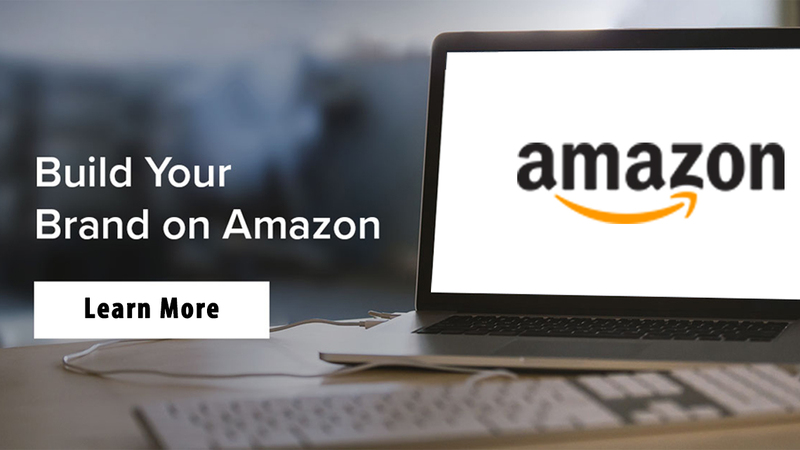 Amazon Sales Consultants from eStore Factory helps the vendors to get an insight into the Amazon marketing strategies that will help them to grow their business. The qualified and experienced professionals will support you in knowing what is good for their business Vendor Central or Vendor Express.